Direct Field Activities. Drive Productivity. Track Results. 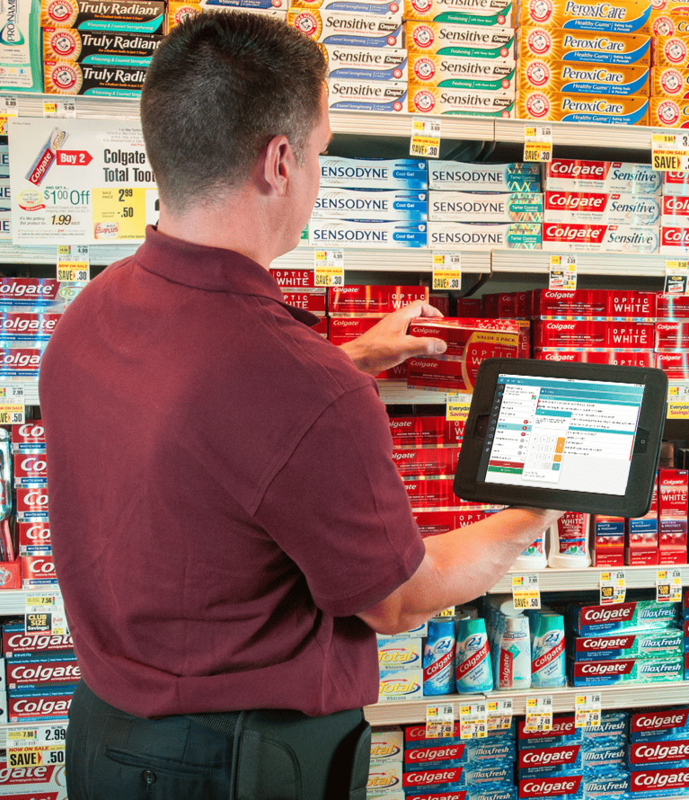 StayinFront lets managers plan, communicate and guide in-store workflows to ensure consistent, targeted and timely “perfect store” retail execution. StayinFront TouchCG mobile application lets reps know which store to visit and what tasks to do at each store. All activity and store data is uploaded in real time so managers know what is happening, when it’s happening. Integrated analytics, dashboards and key performance indicators (KPIs) keep managers up-to-date with what’s happening so they can respond to changing business requirements. 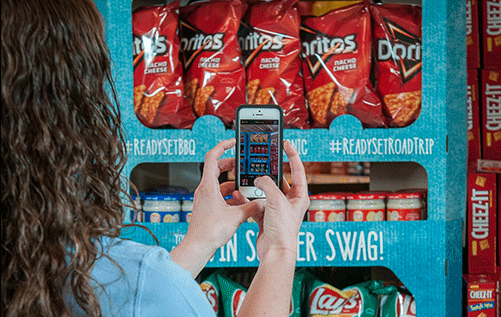 Full-featured mobile retail execution solutions are easily configured to support multiple user roles, businesses processes, regions and routes to market. Choose the mobile device and platform that best suits your needs. Our system supports Android, iOS and Windows devices.